Thank you for sharing your work with us in our Flickr groups. Mortal Muses wouldn’t be the photography community it is without your contributions. 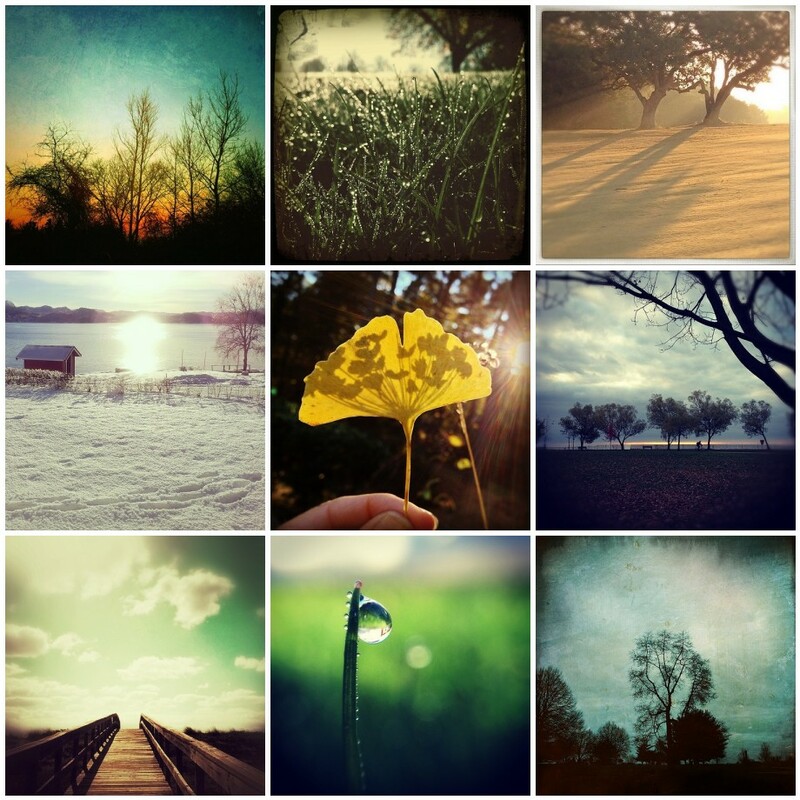 Beautiful images from the mobile community. It sure is liberating to be with just a cell phone and be out there. What a stunning selection! Makes me want to go and find some leaves! thanks for including me in this lovely group!